Signature Symphony is excited to announce our 2nd Annual Tulsa Sings! vocal talent competition to shine the spotlight again on yet undiscovered talent. 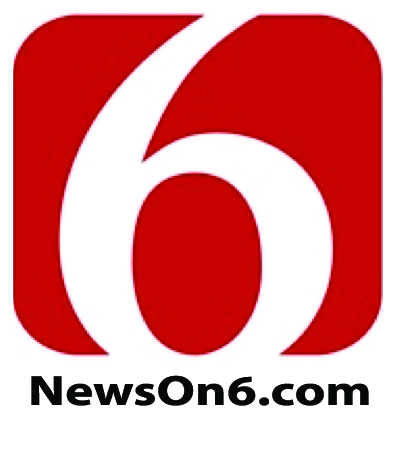 We are excited to have KOTV News on 6 as our media sponsor again this year. The Tulsa Sings! 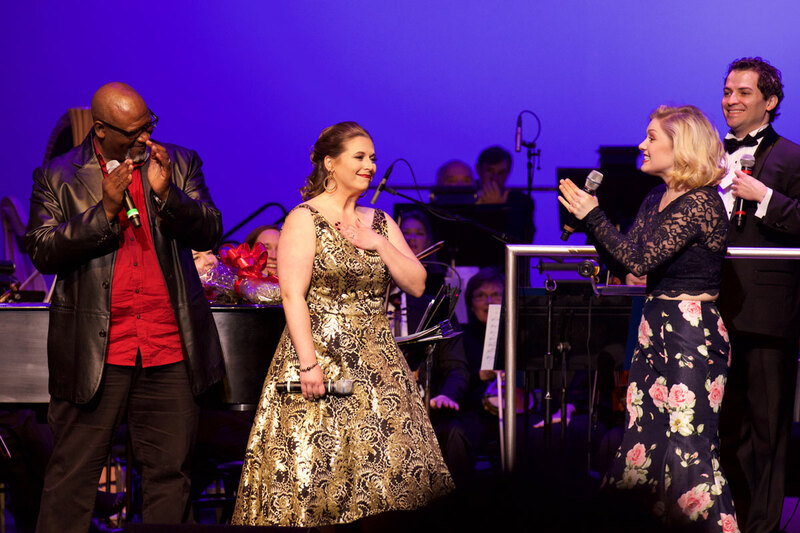 Competition welcomes anyone with ties to Tulsa to compete for the opportunity to perform beside Scott Coulter and other Broadway stars with the orchestra at Signature Symphony’s final 2018-2019 season Pops concerts on April 5 & 6, 2019 as a finalist. The winner will selected by a panel of judges which include Broadway star Scott Coulter. There will be an “audience choice” award each evening with the grand prize winner announced at the end of the Saturday performance. The grand prize winner could have the opportunity to be featured in a Signature Symphony in a concert during the 2019-2020 season. Tulsa Sings! entries open Tuesday, September 11, 2018 at 8 am. Contestants will submit performance videos (no more than 3 minutes in length). Uploaded to our private Vimeo account. Deadline for submissions is Sunday, October 21, 2018 at 5:00 pm. Contestants selected for callbacks will be notified by November 14, 2018. In person callbacks with Scott Coulter will be held Saturday, December 15, 2018 at Tulsa Community College Southeast Campus at 81st and Highway 169. Finalists will be announced on Tuesday, January 22, 2019. 3-6 finalists will perform with the orchestra in both April 5 & 6, 2019 Signature Symphony TTCU Pops concerts featuring music by composer Leonard Bernstein and director/choreographer Jerome Robbins. Finalists will sing selections from a Bernstein/Robbins collaboration and need to be available the week of April 1 for rehearsals. Current or past resident of the Tulsa area. Statement regarding Tulsa connection on application form. Open to all ages. Under 18 must have parent/guardian approval. No monetary compensation for contestants. Signature Symphony will not pay for transportation for any contestant. All videos/performances become the property of Signature Symphony for our use and marketing purposes. Contestants may audition with any style or genre of music, however need to be aware that music featured in the finals concert will be from a Leonard Bernstein/Jerome Robbins collaboration. Previous Tulsa Sings! competition winners (overall winner and audience favorite) are not eligible to compete again. All other 2018 finalists are eligible to enter the competition again this year. For addition information call 918-595-7776 or email signature@tulsacc.edu.